Following the open meeting arranged by the Trust on April 11, it was agreed that the Trust would write a letter to the club. The letter, which was posted yesterday, April 20, is available HERE and was sent with the following statement. 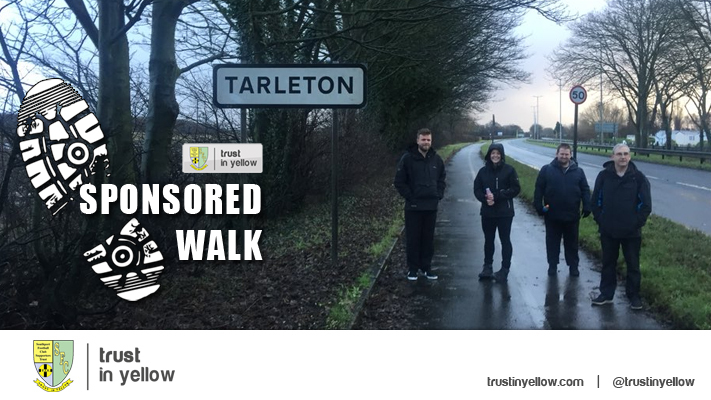 The Board of Trust In Yellow was delighted with the response from members and from supporters in general to their meeting last week to discuss the future of the club. In the region of 150 attended and the Trust has also received over 40 written submissions from other supporters. What is clear is that there is great unity amongst the vast majority of supporters in wanting changes in the way the club is run. Any potential investors and sponsors in the club who had been at the meeting could not have failed to be impressed by the potential amount of goodwill there is towards the club and a willingness to support and help it in many ways. Furthermore, this would be particularly the case if the club is run in a way which recognises and values the views and importance of supporters and is open and transparent in sharing information with them. Whilst relegation is difficult for any group of fans to take, supporters’ main concern is not, in fact, one season’s failure but the lack of stability and direction shown at the club over several years, which has culminated in a season with nearly 50 players and four managers. The constant changes have meant that the essential bond between players and team has been broken. We no longer recognise from one week to another who is playing and there has been a disenchantment with the club which has resulted in a dramatic fall in the number of regular supporters attending matches. If not for the initiatives with the hospitality marquee and primary schools the attendances would have sunk to record lows for our years in this league. Supporters see a ground which is decaying and where any major recent or proposed improvements to permanent facilities such as new floodlights, new disabled area and supporters’ bar only happen as a result of the efforts of the Trust and supporters. As a major shareholder in the club, the Trust along with other shareholders has started the legal process for the club to call a special meeting of shareholders to discuss the present position. 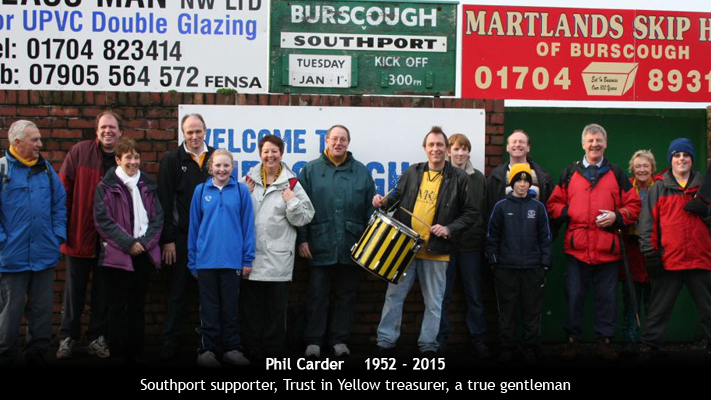 TIY appreciates and is grateful for the many years of hard work and financial commitment that Charlie Clapham has given to Southport FC since the early 1980s. However, the view expressed by the large majority at last week’s meeting and in written submissions, is that the time has come when changes in leadership have to take place or the club will not just stagnate but decline to a position from which it will take many years to recover. The Board of Trust In Yellow asks Mr Clapham to organise a smooth transition of the chairmanship and leadership of the club to other directors. We hope his service would be honoured in a major way by the club and his experience in football continue to be used in his in his role with the Vanarama National League and on the FA Council. 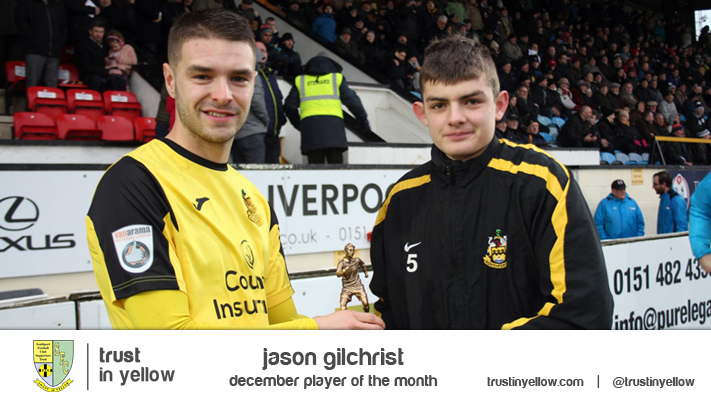 Even in this very difficult period there are positives at the club notably the excellent community programme put in place by Haydn Preece, the increasing number of sponsors and the appointment of three new directors last autumn, who have shown by their initiatives that they have the ability and energy to reinvigorate the club. Under new leadership we hope the board of directors will provide the stability and direction the club needs both on and off the field. Any review it undertakes should include submissions from supporters and lead to a clear strategy for progress which values the views and role of supporters, formalises with the Trust a pattern of regular consultation and shows a commitment to improve spectator facilities. Unless changes are made we fear that the hope brought by the new directors will be lost and the calamity of this season will lead to disaster for the club’s short, medium and long term future. The minutes of the April board meeting are available to read HERE. We will be running a coach to the away match at Tranmere Rovers next Saturday, April 22. The fare is just £6 for members and £8 for non-members. 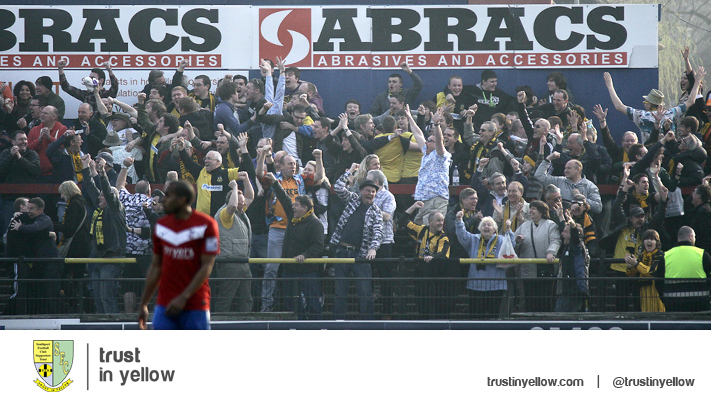 The coach leaves the Merseyrail Community Stadium at 12.45pm. To book, text Bill Slaon on 07952056385. 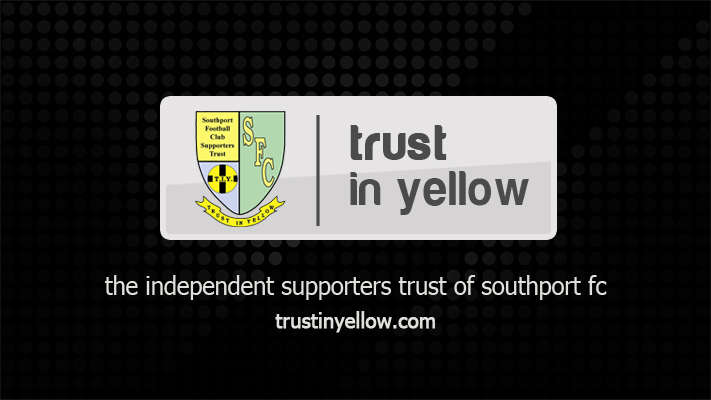 Trust in Yellow will be holding a food collection at the last two home mtches of the season to help the Southport Soup Kitchen. The Trust has held previous collections at the end of last season and ahead of the festive period, and has been delighted with the response from supporters. The Soup Kitchen is a very worthy cause which provides food and warmth to the local homeless population as well as distributing meals and hampers to vulnerable people within the Southport community. Donations can be made at either of the last two home matches at the Trust in Yellow office against Forest Green Rovers on Bank Holiday Monday, April 17, and Lincoln City on Saturday April 29. The Soup Kitchen is again looking for two types of donation. 1) Weekly at the Soup Kitchen they need tea, coffee, biscuits, cakes, sugar, and condiments such as ketchup or brown sauce. 2) For the families they support they need basics to create meals, such as pasta, sauces, tins of vegetables, soup, tins of meat or pies, butter/spread, cake or biscuits. Any items however, large or small will be very welcome. So get looking in those cupboards. Donations will be accepted in the Trust office at either of the final two home games. T.I.Y. meeting. Thursday, 14th January.